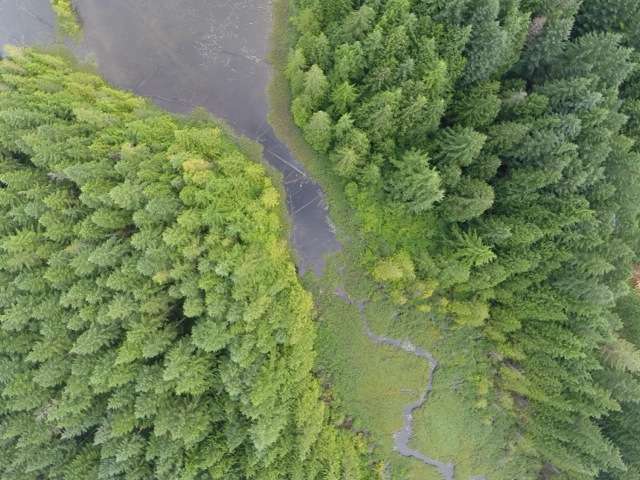 Evolutionary theory suggests that taking the fish that are adapted to the lake environment and placing them into the stream would put them at a competitive disadvantage compared with the residents. In the dog-eat-dog world of natural selection, outsiders are often poorly adapted to a new environment and less likely to survive or pass on their genes. 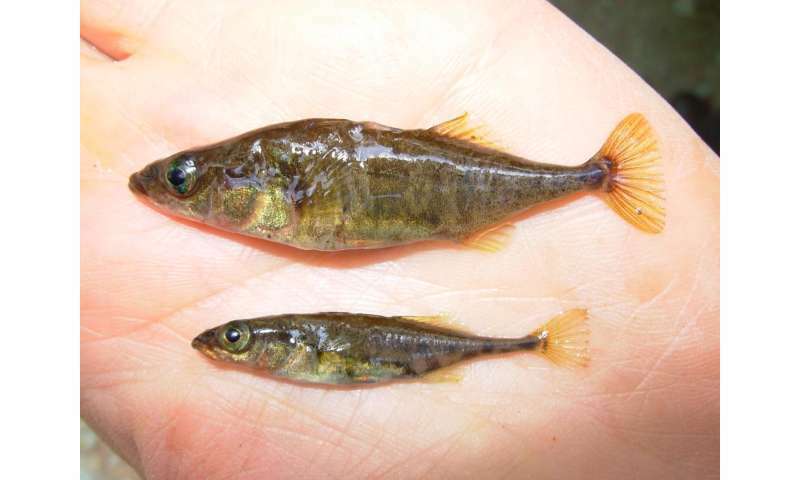 In the case of the sticklebacks, that's because the lake-adapted fish have different physical traits from their stream-adapted cousins—such as their overall size, immune traits, body shape and defenses against predators—that allow them to fare better back home but not necessarily in other environments. The team found that this effect gives migrants an outsized impact on the genetics of their adopted population. This slows the pace of evolutionary divergence—the rate at which each of the two populations might pick up new traits that make it differ more from the other.